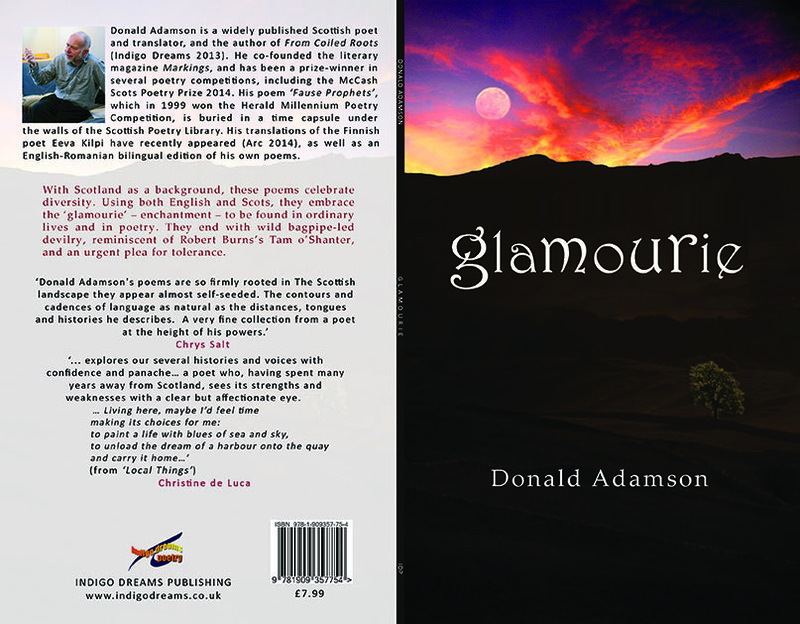 "With Scotland as a background, these poems celebrate diversity. 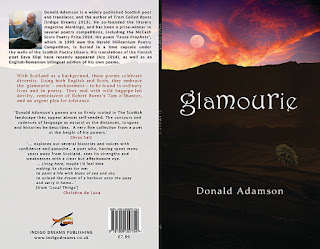 Using both English and Scots, they embrace the ‘glamourie’ – enchantment – to be found in ordinary lives and in poetry. They end with wild bagpipe-led devilry, reminiscent of Robert Burns’s Tam o’Shanter, and an urgent plea for tolerance." Here's a poem from the collection. Some of you will have seen the monument. 'Ordinary' people, doing their jobs.